Welcome to another episode of SEO This Week! 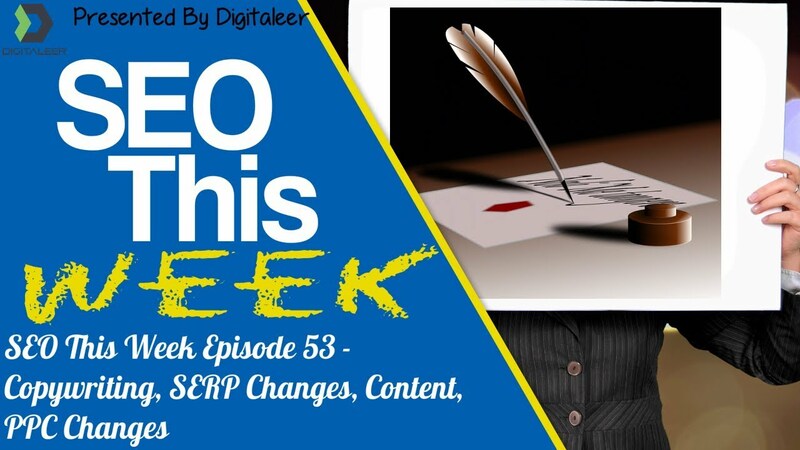 This week in Episode 53 we take a look at some copywriting tips for your content and call to action buttons, SERP display changes and PPC changes in AdWords. All this a whole lot more on Episode 53 of SEO This Week! Our Insights: We've been hearing (and I've been saying) that you need to get into making videos if you want to stay ahead of your competition. However, the issue is that video is no easy task. Even for SEO This Week, it takes 20-30 minutes to record it, then just about a long to export the final version, THEN another 30 minutes uploading and optimizing YouTube. Needless to say, small business owners don't want to take the time to do that, which is a shame because they are really missing out. 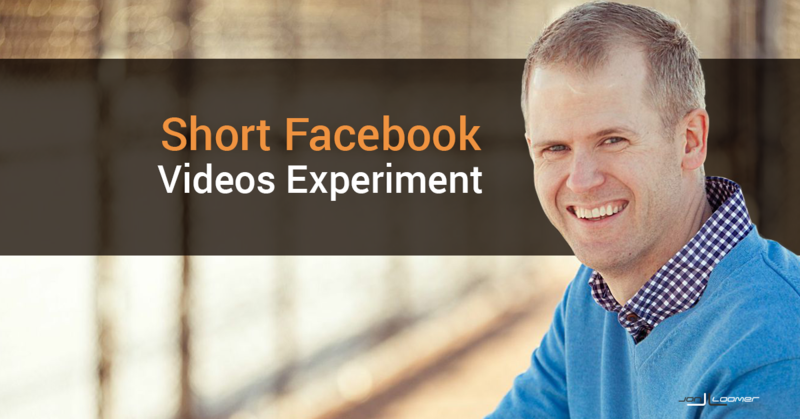 Here is a way to create short video's for your audience that will actually convert into brand recognition, if not sales, and ultimately increase your ROI for all of your marketing efforts. Our Insights: If you are not doing some sort of mind mapping you really are missing out on a great tool to visualize your planning. This post goes over some of the features in MindManager, which I have used before, to show you just some of the things that you can do. I use XMind now, but MindManager is a pretty robust tool for teams that I think you'll enjoy as well. Our Insights: This is one of the better content creation articles that I have read in some time and I really enjoyed reading it. While the post highlights only three key points of creating great content, its written very well with some epically deep explanations to go along with them. This one might take you some time to digest but I know you'll enjoy it. 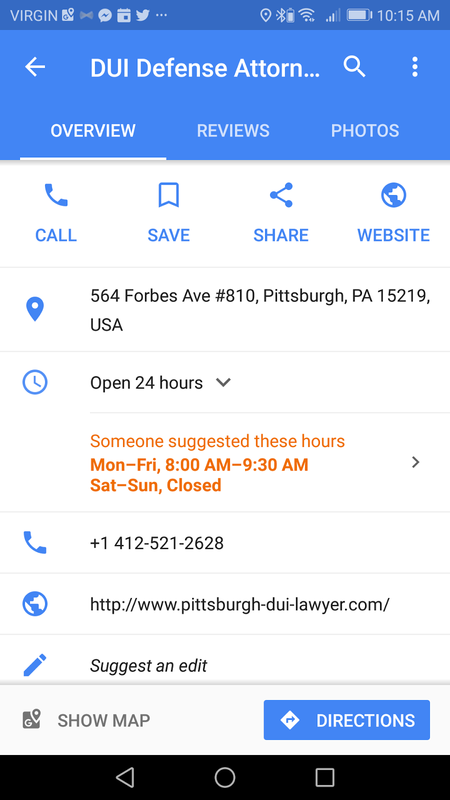 New Google Search Features: SOS Alerts, Gmail Parsing, and … QR Codes? 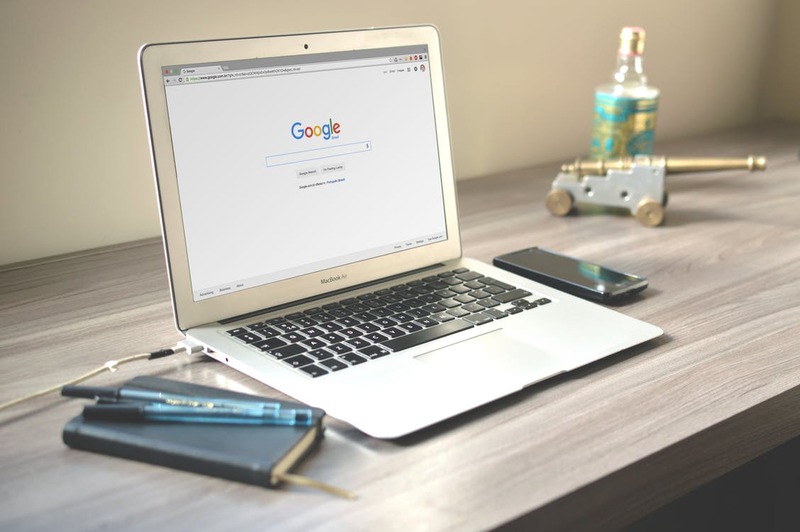 Our Insights: Google test new features almost on a daily basis and using its vast userbase they can declare things useful or dead faster than most any other company, so it can be challenging to keep up with changes they are making to feature sets that they use in the search results. Lucky for us, SEER is keeping track of that kind of stuff, which means we don't have to try. I did see a few of these features in my own work and think they were very helpful. 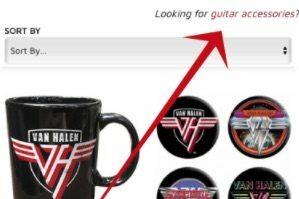 One thing we plan on looking into is the non-profit donation button right in the search results, surely this will lead to more donations and it seems like a no-brainer to get set up if you are marketing for them. Our Insights: I hold a long-standing belief that people discount Bing because they are greedy and looking for the “big win” because most of the search traffic is there. 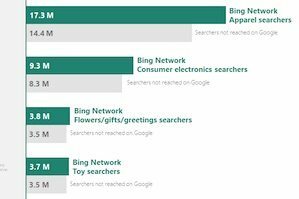 Smart marketers are looking at Bing, and other smaller search engines, because the competition is much lower, ads cost less, and now we can say that Bing users pay more for some things. Time to get over to Bing if you are not there already. Our Insights: Calls to Action buttons are one of the most important aspects of copywriting on your website. Amazon thought they were so important that they split tested size, shape, color, placement, words and much more to come up with what they are using today. These eight tips are really easy to implement on your site and shouldn't require too much in the way of programming provided you are following some standard practices already. My suggestion is to implement all of them at once, then, pick one and make some variations to test that particular element, maybe you'll find some winners to increase sales. Our Insights: The change being talked about here is that Google is making it possible for you to spend twice you daily budget in a day if it thinks it will help you reach your marketing goals faster. While at the face of it, I get it, especially if you have some off days that don't generate clicks then they need a way to help you meet your marketing goals. I also see the point of the uproar from some users because those daily budgets are set to stay in line with a business owners budget. I think this change will for advertisers to be smarter and start doing more conversion optimization testing on their landing pages. This will increase conversions and when Google does boost your traffic for a day, you'll be able to capitalize on it more. More conversions equal more sales equals more money to spend on your marketing. 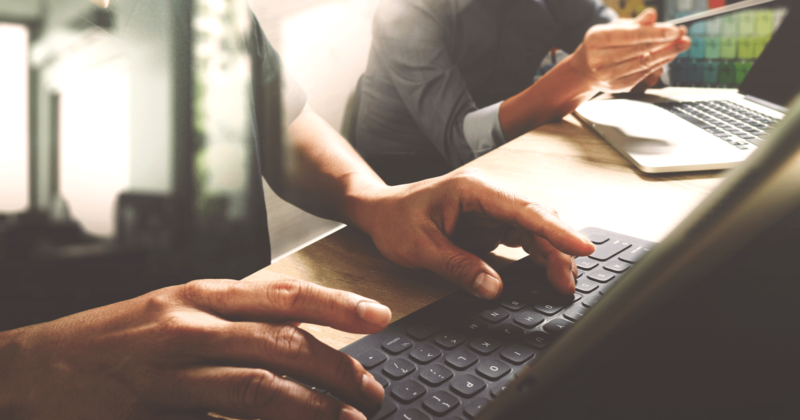 Our Insights: When I started learning more about copywriting I actually improved in all of my communications because I was thinking about the getting people to the next sentence (the goal of copy). To this day I enjoy reading copywriting posts and books and this one is no exception. You'll enjoy the layout and the examples provided to help you understand the points more clearly. Also, you're provided with a good author to check out and get some copywriting tips from. 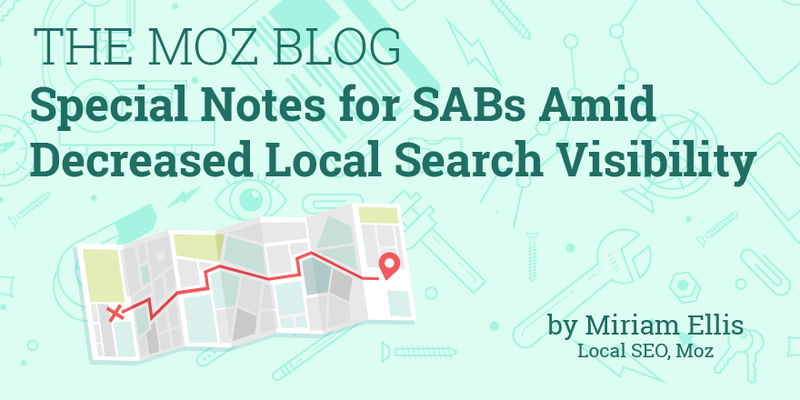 Our Insights: There is no doubt a huge disparity in the Google Maps for service area business exposure when compared to brick and mortar businesses and Google did create the Home Services Ad block (rolling out in stages as part of testing) to help with that. This article goes into the history of the HSA and how it is designed to help service area businesses get more customers while also cleaning up the map results a bit considering how easy it is to to make fake maps listings for some people. In the end, though, I think HSA's are really all about the money that Google can generate by leveraging a portion of the market they typically “penalized” naturally in Google Maps after they made it such a great place to be seen in order to get leads naturally. Now they just want you to pay for it. Our Insights: There are only 5 ways listed in this article and its astoundingly light on implementation. Here is the book we use and suggest to anyone looking to learn more about Google Tag Manager. 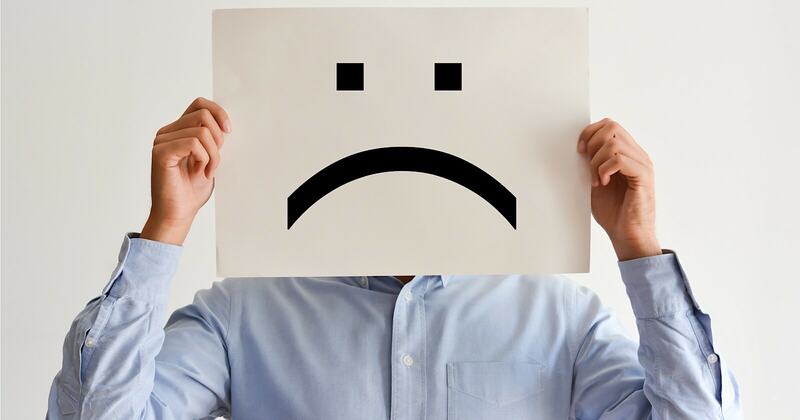 Our Insights: Rant: If you are going to say that guest posting is not for links, then tell people how to look at relevance to get the best links, you're an idiot. Typically, I would have just deleted this article off the list at this point because people guest post for two reasons 1) Link, 2) Branding. 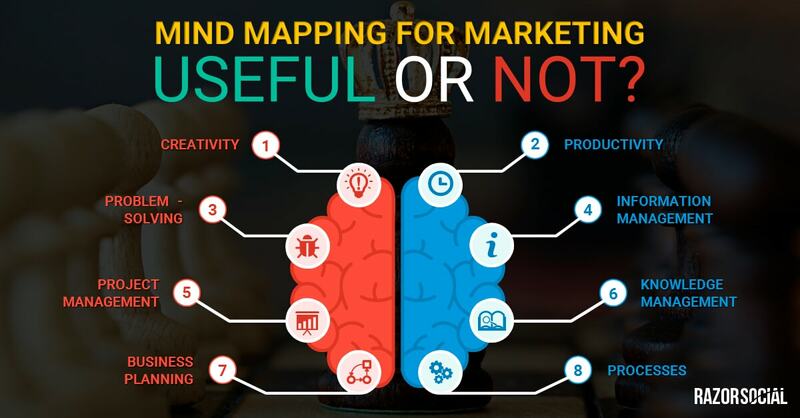 Those two key reasons result in higher rankings and more branding opportunities by leveraging the traffic of the target sites, yet some people want to portray some “high white horse” morality to it in order to deceive their clients into thinking they are “being different”. However, all of that said, I do agree with the author when he says that you can provide better content than most people who are using the guest posting method if you just take the time to do it right. Guest posting is a lot of work though, so make sure you have some things in place to make it work easier for you, in particular, find a good writer and someone to do all your outreach for you. Our Insights: Its not often that I highlight an article that Joy has written as a “must read” but this one is something you need to dig in to. I've seen this with our clients, and even our own listing, so you need to stay on top of it.